Never use a mover that lacks these qualities! Whatever your residential relocation need . . .
We have you covered. We offer personalized services to best fit the needs of each customer with FREE estimates available for every move. 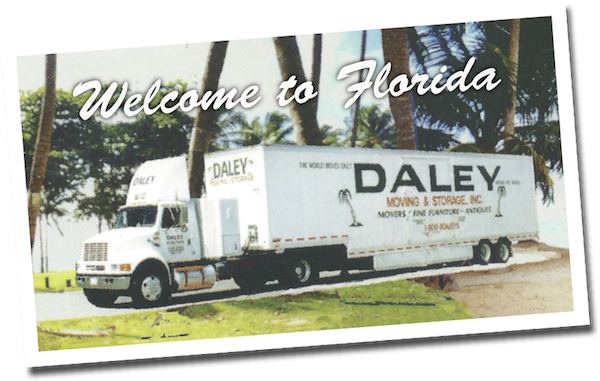 Daley can also take care of your office relocation, guiding you and your employees each step of the way. We can handle a small office, a large facility with numerous offices and work stations, and even a sizable manufacturing facility. No job is too large or too small. 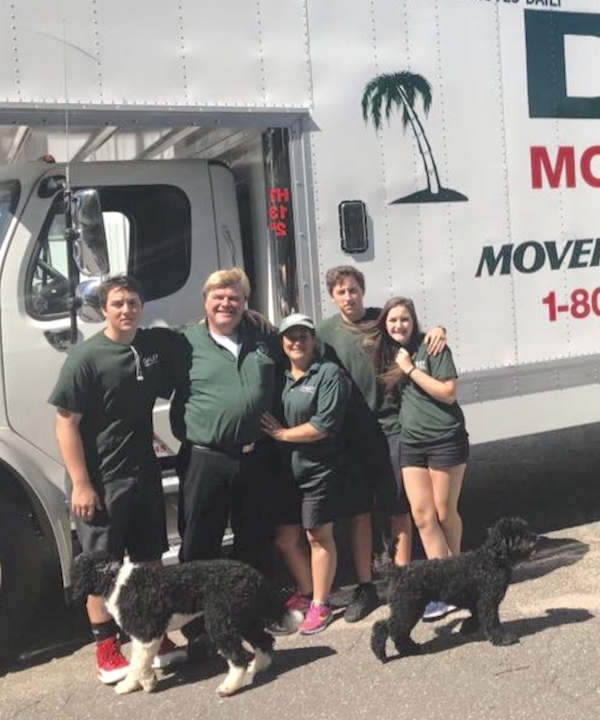 Our team can take care of the logistics for you, including packing, disassembly and reassembly of your kitchen, bedroom, office, etc. We also offer removal services for those unwanted items and carton removal after the move is complete.